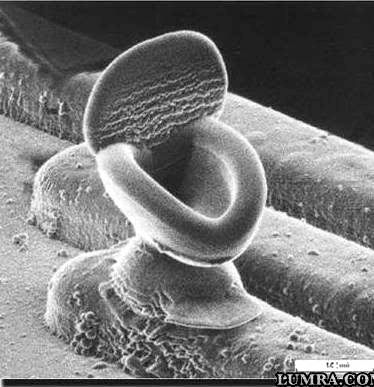 This photo seems to be like a toilet won the Most Bizarre award at The 49th International Conference on Electron, Ion and Photo Beam Technology and Nanofabrication Bizarre/Beautiful Micrograph competition. 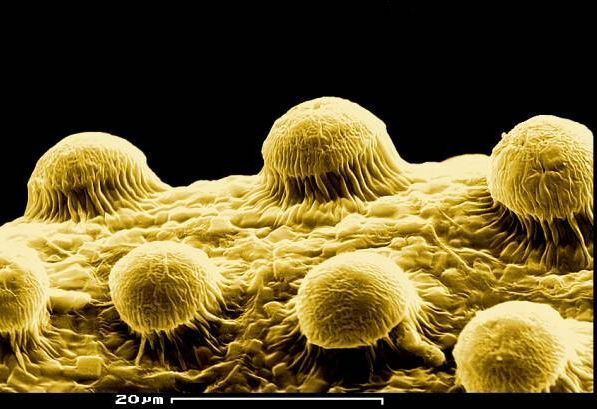 Takahashi Kaito took this SEM, a Scanning Electron Micrograph, of integrated circuit fabrication at 15,000X magnification using an electron microscope, while on the job at SII Nanotechnology Inc, Oyama, Shizuoka, Japan. 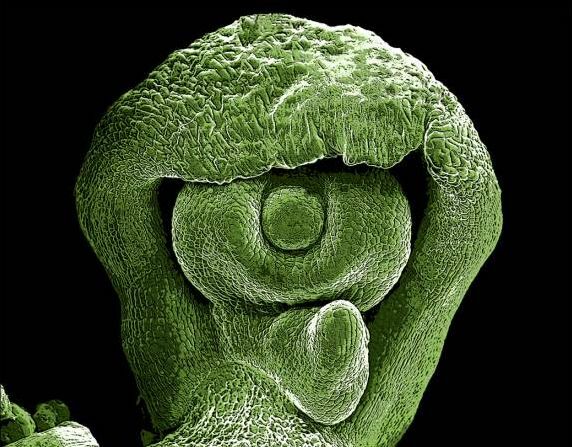 ...as viewed through an electron microscope. I agree - better yet I'll check eBay. 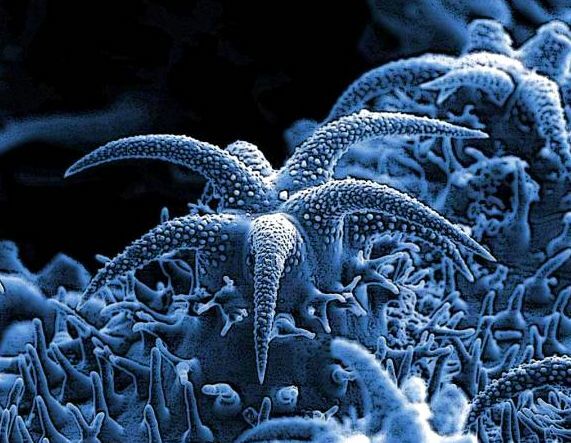 These photos are the first I have every seen from an electron microscope. These really put our world into perspective. I will always be amazed with how complex the living world really is. reply to post by who_sright? Well you've been missin' out - anyway these latest are probably the best I've seen. Most are black and white (and very grainy), but these particular ones from the CSIRO received extra special care, colourization, and enhancement. 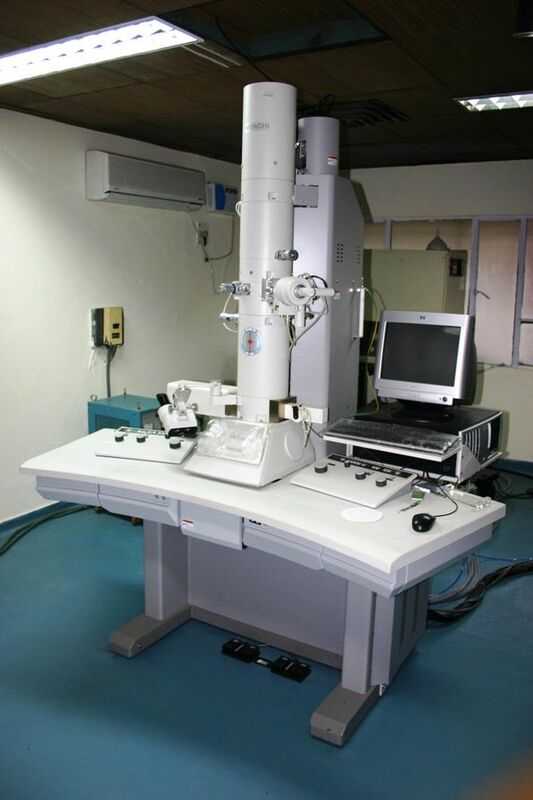 Just google search scanning electron microscope images and heaps will come up. The capacitors from a different perspective. This thing was supposed to rotate back and forth when a voltage was applied but it didn't work; it just would flex a bit. I've got a couple more, but they're mostly just shots of the same things from different angles. 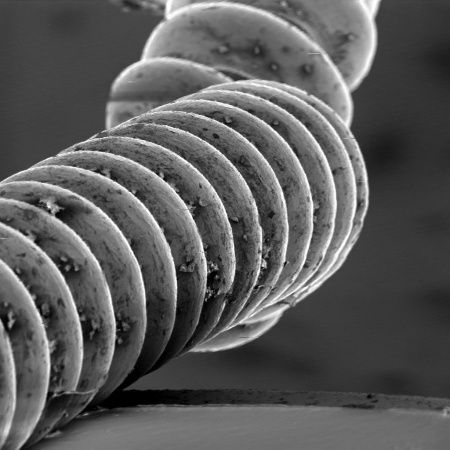 I know they cannot compete with the earlier amazing pictures, but I like these pictures because they are pictures I took with an electron microscope of things I made myself back in 2006 when I was studying engineering. Oh yes, I remember those, simply stunning. Infinity has a beginning and an end. 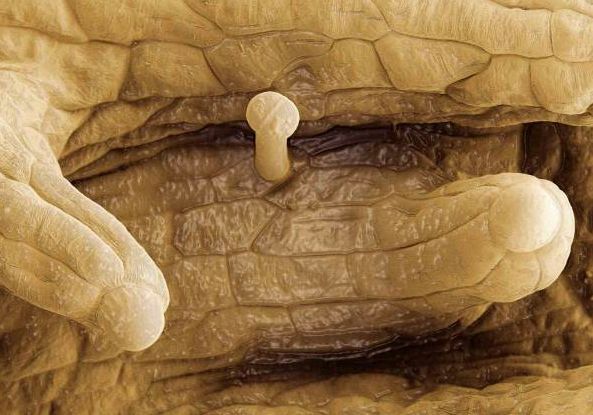 Check the image of the fly eye again. Notice how the light appears on the texture. From the largest planets to the smallest speck on the eye of a common fly, Light reacts the same. The shadows are just as perfect, the reflections are just as profound.